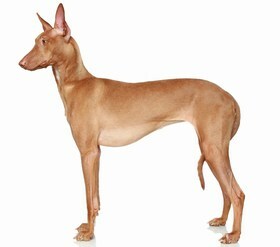 The Cirneco dell’Etna is considered a healthy and strong breed. There are no known major health conditions that appear to affect this breed, but that is not to say that there are none at all. This breed is still relatively new in the USA and many veterinarians do not have experience with the breed. Genetic testing is important and should be performed on your puppy to catch any potential problems before they arise later on in life. 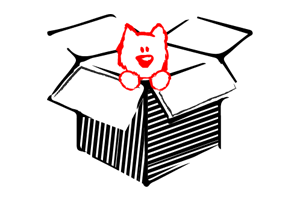 Also, if you plan to breed your Cirneco dell’Etna, you should have genetic testing done to ensure the health of your puppy and to prevent passing down any inherited or genetic conditions. While there are no major health concerns, there are some things to watch out for as this breed is more susceptible to them. Some of these conditions include anesthesia and vaccine sensitivity, lack of body fat, cold intolerance, skin allergies, and muscle injuries. Since this breed has minimal hair and fat, he or she is often sensitive to the effects of anesthesia and this can lead to death, if too much is administered. Also, this breed may suffer from vaccine sensitivities and you may notice that his or her skin is irritated, red, or swollen at the injection site. The Cirneco dell’Etna is prone to getting cold and does not do well in cold climates. When it is cold outside, make sure to place a sweater and booties on your pet, especially if they need to go outside. A good rule of thumb is if you are cold, your Cirneco dell’Etna is cold too. Lastly, you want to pay attention to the skin on your Cirneco dell’Etna as it may be prone to allergies and have a reaction. Muscle injuries are also common since this breed does like to run around a lot in the yard. The life expectancy of the Cirneco dell’Etna is 12 to 14 years. If you have ever had the pleasure of meeting a Cirneco dell’Etna, you probably already have your own terms to describe the breed. Some great terms are loving, beautiful, intelligent, and playful. The Cirneco dell’Etna is a loving dog that will provide cuddles when you want them. This breed is quite active and loves to play, so you better have a yard and a ball waiting for fun and adventure. This breed is often independent and will wander around the home and create their own little adventure. 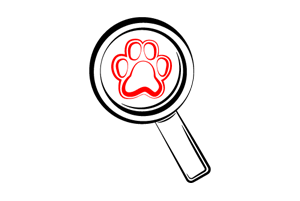 While independence is good, you need to make sure you socialize your puppy at an early age to prevent too much freedom or the development of some aggressive behaviors towards other dogs. This breed is often used as a hunting dog and his or her instincts may come out a little and he or she may bring you a surprise. The Cirneco dell’Etna does have exercise needs and requires a minimum of a 30-minute walk or jog each day. Due to their high level of activity, they do not make good apartment dogs and will do best in a home with a fenced in yard. 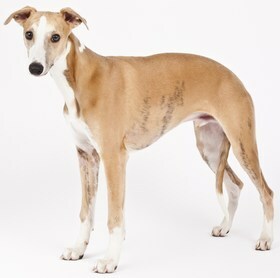 The Cirneco dell’Etna is smart and has no trouble understanding the commands that you give him or her. This breed does not respond well to a heavy hand, so gentle, yet firm commands are the best. 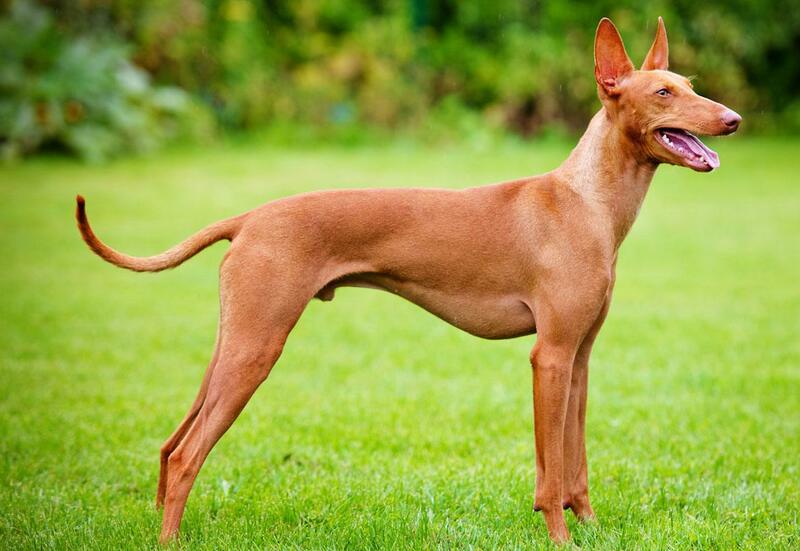 The Cirneco dell’Etna does not shed a lot, which makes this breed a good choice for your home if you do not want to have to clean up a bunch of dog hair. This breed does not have a lot of hair and a brush once a week is enough to maintain the coat. You do not need to visit a groomer regularly unless you want your pup to receive a bath and trim. Bathing is not a requirement unless your puppy gets into something stinky or dirty. 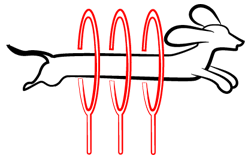 You want to make sure to keep his or her nails trimmed and check his or her ears once per week to clean out any buildup of wax or dirt. 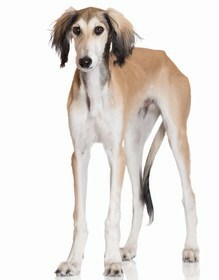 Your Cirneco dell’Etna should eat 3/4 cup to 1.5 cups of dry dog food per day. The food you feed your puppy should be high in protein content and low in fat. Since this is a lean dog by nature, you want to make sure that you choose a food that caters to his or her nutrient needs. When you look for a food, try to pick one that uses all natural ingredients and does not contain any additional hormones or by products. If you are unsure of the best food to choose for your puppy, talk to your veterinarian to find out what he or she recommends. 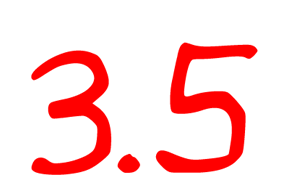 Looking for a Cirneco dell’Etna? A Cirneco dell’Etna puppy can cost anywhere between $400 and $1,200. This breed is difficult to locate and there are not many puppies available. 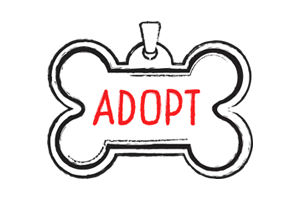 This also means that the price of your puppy may vary depending on the demand of the puppy and the breeder you choose. It is unlikely that you will find this puppy in a shelter or even at a rescue because they are rare. 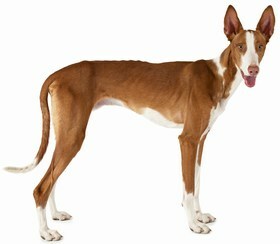 If you would like to add a Cirneco dell’Etna to your family, find a reputable breeder. In addition to the cost of your new puppy, you should factor in the cost of vet checkups, vaccines, pet food, supplies, and similar. This can cost an additional $1,000 to $2,000 per year. Ranking takes into account a few basic factors including cost, skill level needed, high vs low maintenance and how critical regular training is to success. The Cirneco dell’Etna requires a home with a lot of room and a yard to play in. If you plan to own this breed, you need to make sure you do not live in a cold climate, as they do not do well here. Since this breed is rare, there is not sufficient information about any hereditary or genetic conditions and many veterinarians may not have experience with the breed. This breed ranks a 3.5.